Griffith Construction: Building Quality, Building Relationships. We provide many services to the customer, from very large projects, to the very small. We know that those small projects are just as important to you, the customer, as the large ones. Below are just some of the services we can provide, but remember -- just because it isn’t listed doesn’t mean we can’t do it! So, give us a call and simply ask. Griffith Construction. 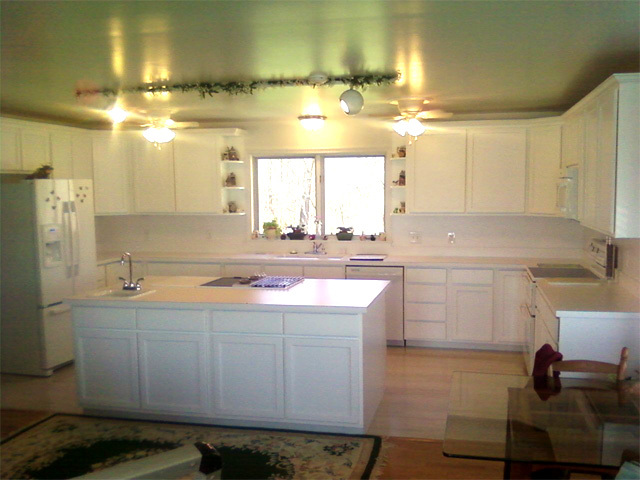 LLC is licensed and insured to do all types of residential projects. or call us at (302) 218-2954 for a FREE quote. Copyright © 2019 Griffith Construction. All rights reserved.